Earlier this week, Tesla made headlines when it announced it was temporarily unlocking extra battery capacity in a number of cars of customers affected by Hurricane Florence. The 60kWh configurations of the Model S and Model X electric vehicles—which were short-lived due to minimal demand—actually shipped with 75kWh battery packs, which could be software-unlocked for a fee. To help out any owners who need to evacuate from Florence, Tesla temporarily deactivated the software lock. But Tesla isn’t the only connected car company to take steps to help out those affected by Florence. 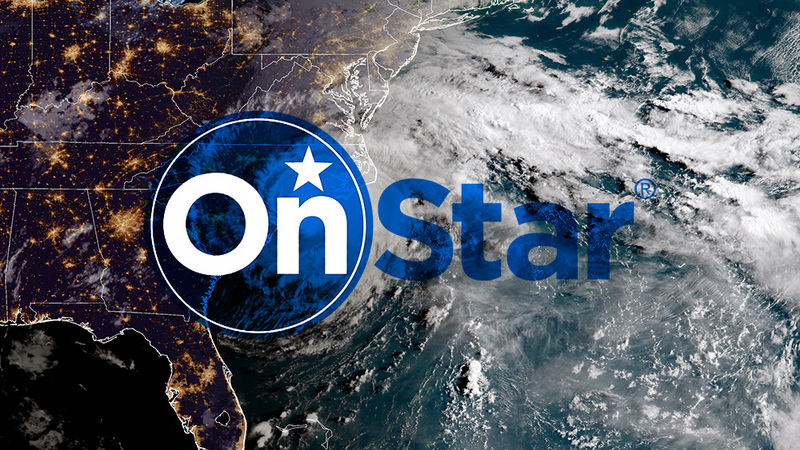 General Motors is also doing its part, activating OnStar Crisis Assist for every vehicle in the storm area with the correct onboard hardware. GM’s OnStar network is the granddaddy of connected car platforms, which started providing safety monitoring and a concierge service more than two decades ago. Since then, OnStar’s services have expanded. I’m not sure you can buy a new vehicle from GM that doesn’t contain an embedded 4G LTE modem and Wi-Fi, and the platform’s services can even tell you if your kid’s driving—or your own—needs improvement. Not everyone chooses to keep paying for OnStar services after the initial free period. But for at least the next 30 days, if you have a Model Year 2006 or newer Chevrolet, Buick, GMC, or Cadillac vehicle with OnStar hardware and you live in one of the mid-Atlantic states being attacked by Florence, GM wants you to have access to the service.